How much will it cost to develop a Fantasy Sports Mobile App like Dream11? Fantasy sports app platform is all about passion, fun, excitement, anticipation and most importantly rewards in terms of bonus and cash prizes a fan can get. Cricket is a religion in India just as football is a religion in UK, Europe and South America. As a result in popularity of fantasy sports and mobile app usage, 70% fantasy app users use mobile apps to play fantasy sports leagues. Fantasy sports platform like Dream11, is nothing but a virtual game in which the fans can compose their own teams by selecting the players who they think will perform the better than the rest. Dream11 is a fantasy cricket sports app platform that needs absolutely no introduction amongst the cricket fans in India. Reports suggest there are over 180 million people aware of fantasy sports applications in India only. Out of this humongous volume, a staggering 20 million fans are using Dream11 as of now making it the biggest player in this fantasy cricket app domain. Looking to develop your own fantasy sports application like Dream11? Become a successful entrepreneur by investing in fantasy sports business and teaming up with a top mobile application development company having rich experience in building fantasy sports mobile apps, who can develop a stand out and best-in-class fantasy sports mobile application that is compatible to all devices and latest OS versions like Android P and iOS 11 on Android and iOS platforms respectively. 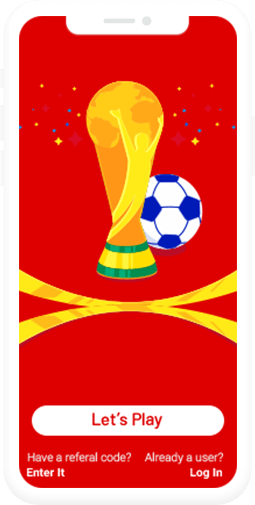 The total cost of developing a fantasy sports app on Android and iOS platforms with backend will be USD 19000-24000. Our expertise in API and Chat development will help you to integrate custom Bot API for cricket, football or any sport. You name it, we’ll build it. It will cover responses to almost all the possible topics and stats relevant to players, teams, player vs team, team vs team and current updates (injury or other news). Machine learning based algorithm can be developed and implemented on a fantasy sports app platform. 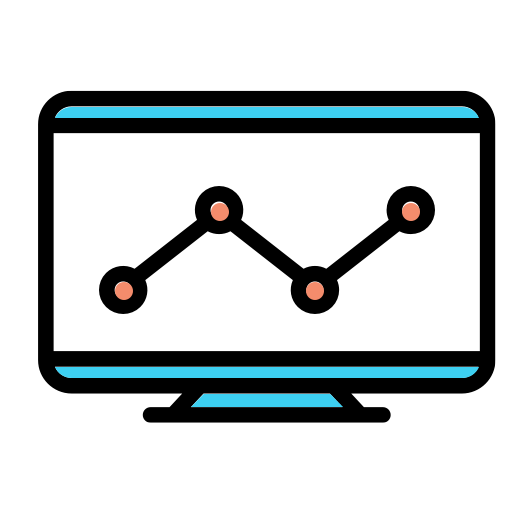 This will help Admin to set odds for the app users based on their behaviour patterns. We are renowned Blockchain App development company and we will help in building up a decentralized platform to monitor transactions for your fantasy sports business model. It will empower the fantasy app users and Admin in many aspects of payment processing. We also can help you with a custom website app development for your dream fantasy app idea. Our expert web designer and web development team are experts in using various PhP frameworks, HTML5, CSS3 & SaSS, Ionic, Angular.js, MongoDB, MySQL and more. Our quality driven process will give you a fully functional, responsive and flawless user friendly fantasy sports website that will incorporate all the features you want using latest technologies. 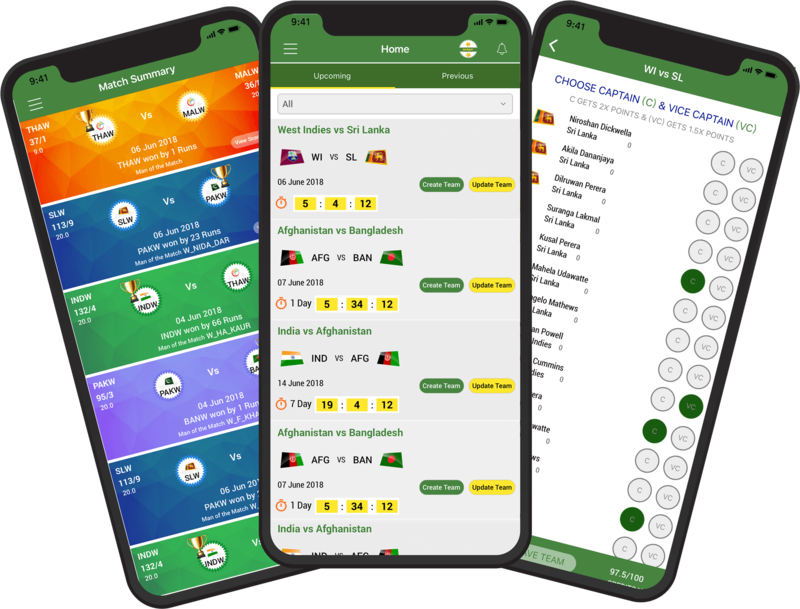 To develop a fantasy cricket mobile application like Dream11 or on any other sport, following are the expert resources which will help you from the day of kick off meeting till the day of fantasy sports app deployment on Google Play or App Store and beyond. What you get by teaming up with us for Fantasy Sports App Development? Fantasy games app platform is the future of the gaming apps which is connected to real world. The massive popularity of fantasy sports has led many countries to force it into a legal business. Hence being a game of sheer skill, fantasy sports app is excluded from the dark clouds of gambling. What are you waiting for…!! With upcoming events like FIFA World Cup 2018, ICC T20 Championships, EPL 2018-2019 and many other tournaments globally, the chance to become a successful entrepreneur is up for grabs. Looking to know more on exact development cost for your fantasy sports app idea? How is live match data fetched into the system? How much will it cost to add other sports into my fantasy app? Each new sport like football, basketball, baseball etc. will have a cost implication of USD 6000 to USD 8000 and require 5 to 7 weeks for implementation. Is it cost effective to develop a white label solution instead of full custom platform? We would not recommend this because of limit in customizability. Any white label system cannot deviate from the core process flow of based template. With custom development, there is no limit to custom add-ons which can be accommodated. We have a fixed budget of $5000. Can we create a similar app like Dream11 using that? Yes, we can offer a basic white label website for cricket league only. What would be better? Having a fantasy sports app on a hybrid platform or on both native Android and native iOS? A gaming mobile app like a fantasy sports app must include the best-in-class UI/UX and high performance with speed. Native Android and native iOS app development will ensure to incorporate these all essentials. After all the success of this mobile app will depend on the fans only. What would be the duration of developing a fantasy sports app like dream11? An approximate duration to develop a fantasy sports app like Dream11 would be 12 weeks. Can I add people to join and use group chat along with live audio-video streaming? Of course, these are optional add-ons that we can provide based on requirements. Can we add and create multiple leagues of sports in this fantasy app? Do you launch the app on App Store and Google Play? Yes, we have 80+ in-house resources working in android app development, iPhone app development, web development, blockchain development, chatbot development and Alexa app development. Have an !dea or need help with your Fantasy App Development Work ?